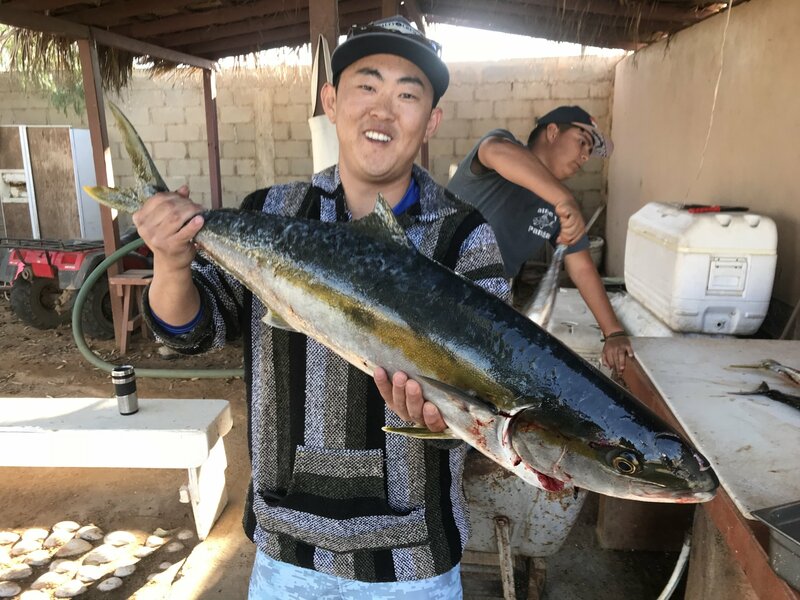 Discussion in 'Baja Mexico Fishing Reports and Discussion' started by SushiHunter84, Nov 14, 2018. 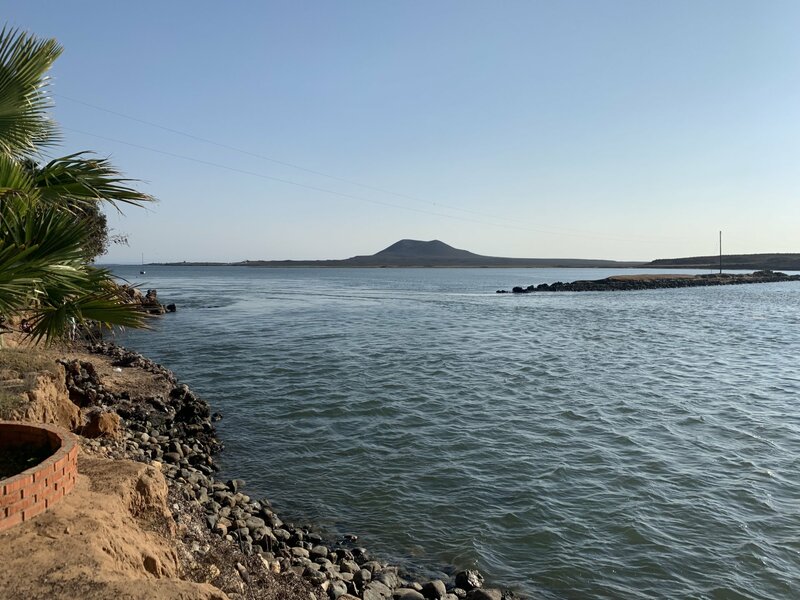 Finally made our first trip down to San Quintin. Thanks to everyone who gave me input before the trip. Started out Sunday at 5 AM from San Diego. Breezed through the border after picking up our FMM (wasnt sure if we needed one or not, but didnt want to chance it). 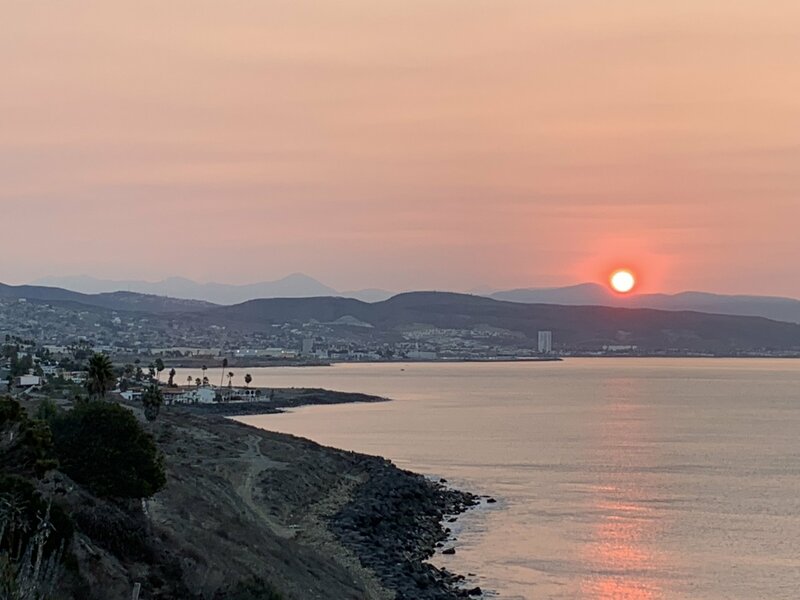 Saw the most amazing sunrise over Ensenada, pulled over for some pictures. Took hwy 1 all the way down, no issues at military check point. Pretty easy and straightforward heading down. Checked in at the Old Mill and Javier around 10-10:30am. Javier showed us around and was very personable from the moment we arrived and throughout the trip. 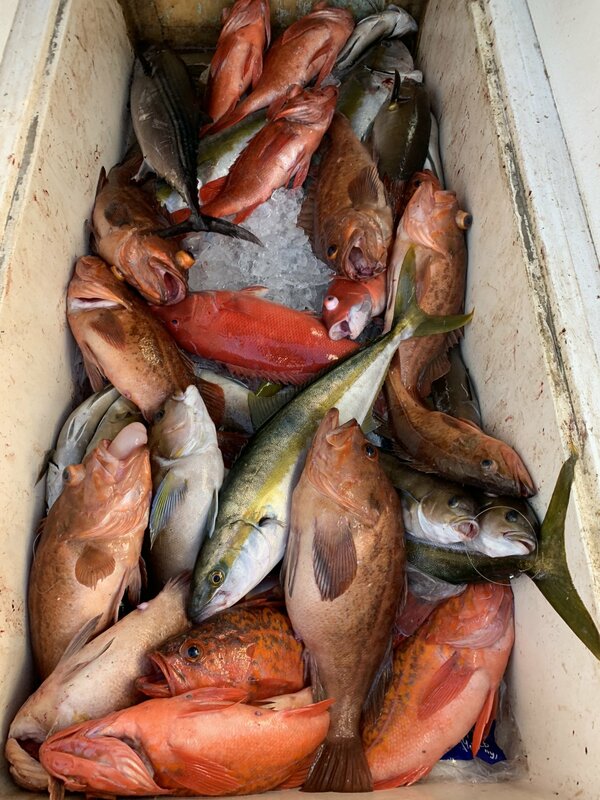 (Before the trip got a few recommendations on boat captains, Capt. 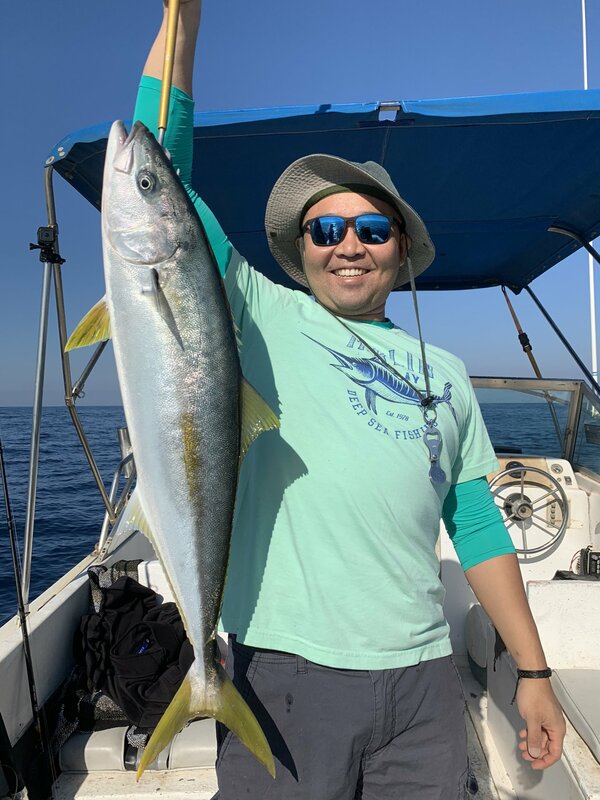 Juan was unavailable, and KM Fishing was more than the budget we had set-hopefully we’ll be able to fish with them in the future). Javier gave us a few captains to choose from, and recommended Jaime Garcia. Javier placed a call and we were all set. Woke up at 4:30 packed the car and headed over to Jaime’s place down the street, loaded the boat and launched out around 6. 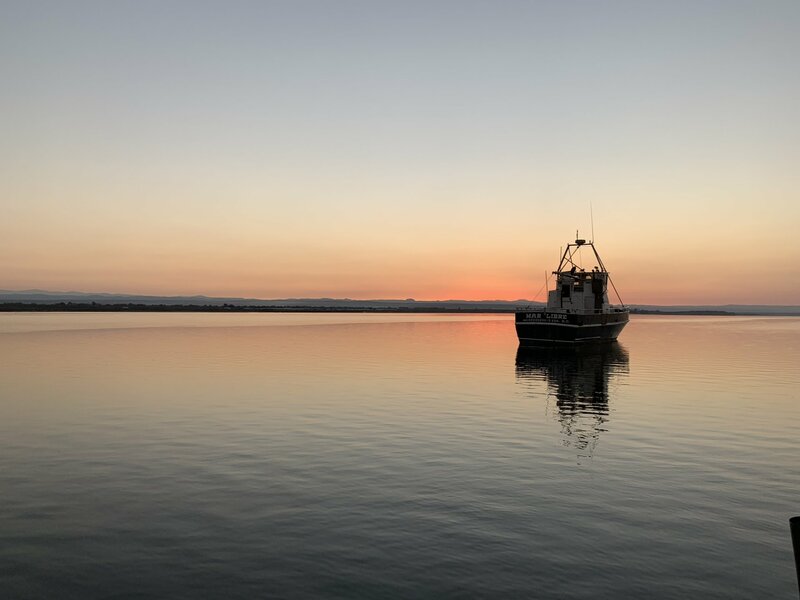 Made it to the mouth of the bay to make bait, and we were back on our way. Started out with some live bait, but too many bonitos and barracudas. Before moving spots buddy hooks up on a good size yellow. Super stoked for his first one. Moved on from there because of the bonies and cudas, I switched over to a red candy bar and crank, crank, whack! Another nice size yellow! Bring it to color and snap! Heartbreak to see the it swim away with my bright red jig in it’s mouth. (FYI I was lazy to fix a knot that i didnt think was clean and decided to throw it in anyways). Lesson learned, and dont be lazy! 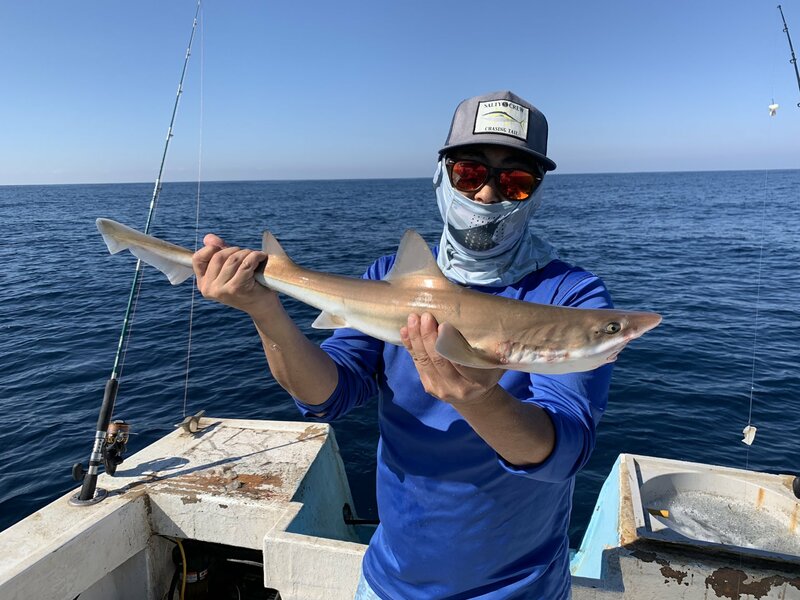 Shortly after Jaime and my buddy hook up for couple smaller yt, on the 6x jr. Can’t say how great and calm the weather was. 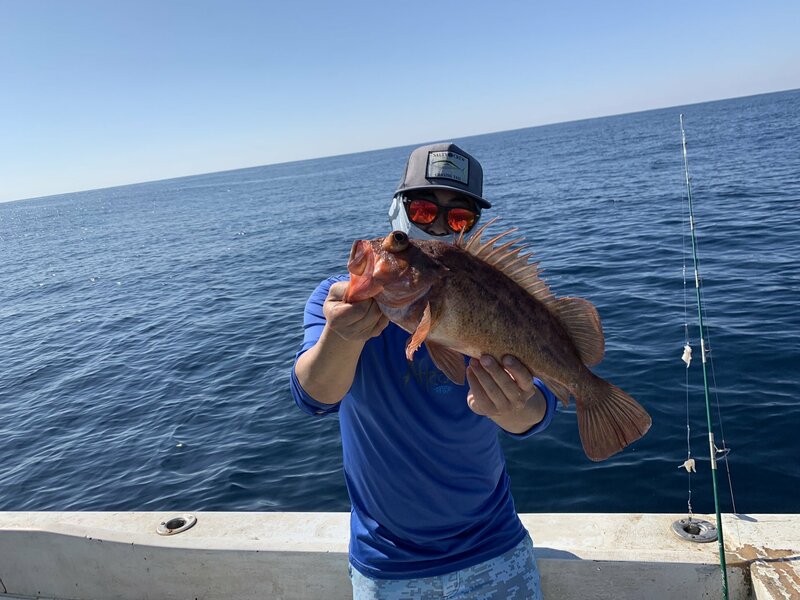 Fished for another half an hour and one more yt until the bonies moved in and we moved on to some rockfish, (with the squid we brought along). Pulled on these guys for about an hour or two. Arms are falling off, when my buddy suggests we troll some rapalas. Tied on the 30 that i brought along and literally a minute into the troll hooked up on another good size yt. After another 1.5hr my buddy’s exhausted and wanted to call it a day. Headed in by 2, got to Jaime’s place, had the fish filleted, bagged, and the cooler packed. Grabbed some tacos in town and went to bed by 8. Can’t believe how long it took me to get down there - such an amazing place with great locals. Will definitely be back again, but for a longer stay to check out the town. Woke up and packed the car, and on the road by 6. Around km marker 63 stand still traffic for some construction for about 45 minutes. Wind was howling the whole way back, but made good time. 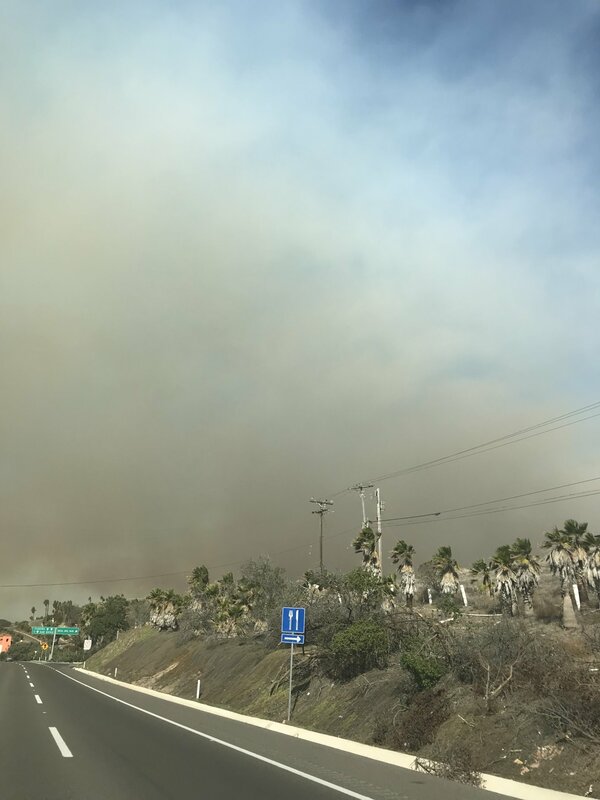 Saw a semi flipped on it’s side along the toll road and paramedics were already tending to the driver, saw two fires, one south of puerto nuevo and the other east of TJ (i think-smoke coming across the hwy). Made it back home to SD by 3. 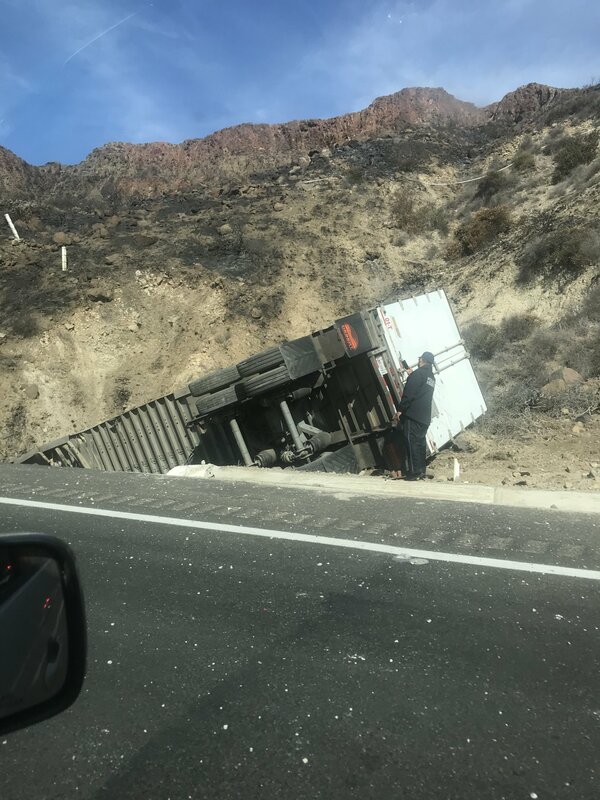 Flipped truck due to high winds. 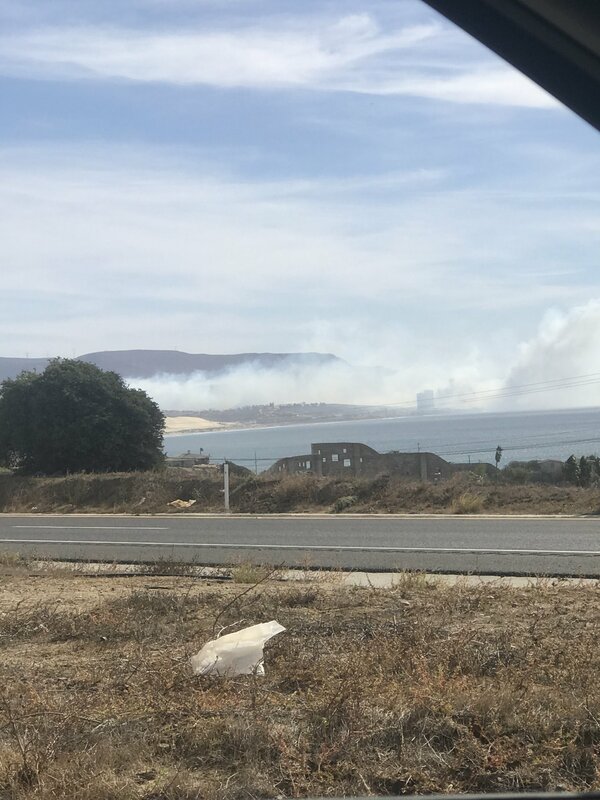 Fire south of Puerto Nuevo. Cubeye, 1 Ola Mas, denis and 8 others like this. It is certainly a great place! I liked so much that I leased a spot for my brother to live and I have the trailer right next to him. I've actually spent more time down there than here in Ca. this year! mrkrabs and SushiHunter84 like this. Nice trip and great report. Looks like fun and good eats. Glad you had a great time but, imo, you rushed it and missed out on the true Baja experience. denis, surf launch, SushiHunter84 and 1 other person like this. 1 Ola Mas, Bottom Line and Leslie. Christensen like this. Nice mix you guys got there. Very nice considering it was a short day for you!